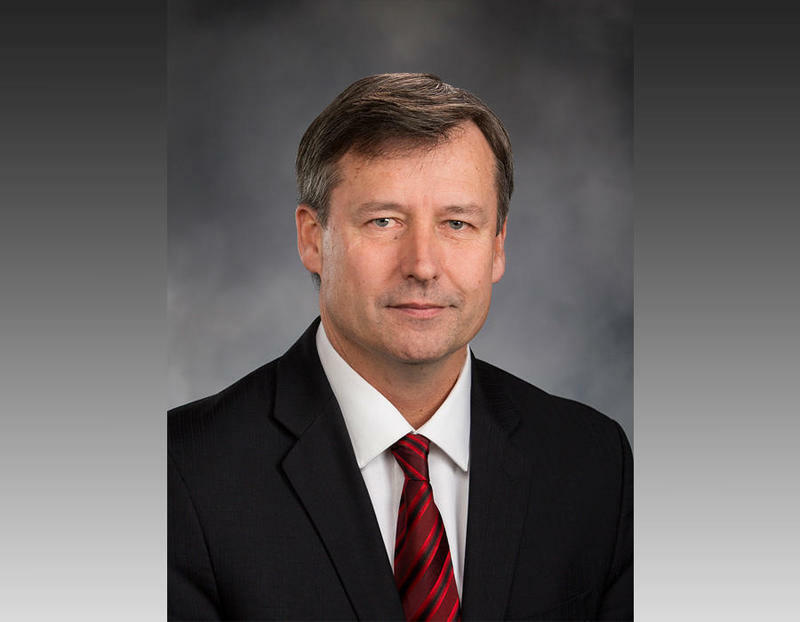 Washington state Rep. Matt Manweller has been placed on paid leave from his job as a professor at Central Washington University. In a phone interview Monday morning, Manweller said he had just learned that he’s been put on leave. “I showed up to my office about an hour ago to submit my grades and my computer was gone,” he said. Manweller said he had also received an official letter from the university, although he declined to give details. Later, in a text message, Manweller said that the university had received a handful of emails and phone calls from ex-students over the weekend after a flurry of news coverage of past allegations against him. 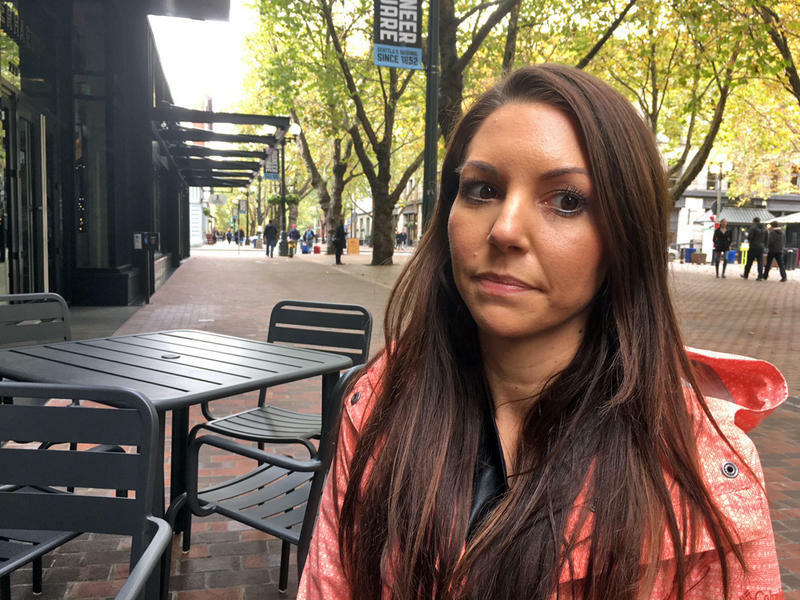 Renee Fyall, of Ellensburg, was one of the former students who contacted the university by email. She also posted about her experience on Facebook. Fyall took a class from Manweller in 2005. On two or three occasions, Fyall said, Manweller asked her to stop by his office. When she did go meet him, it was an uncomfortable experience, she said. One particular comment struck Fyall as odd. “He told me that he liked my voice and that he’d never forget a voice like mine and I think that was a moment of, ‘OK, I probably shouldn’t be in this office anymore,’” she said. After that experience, she avoided going to his office, Fyall said. She never complained to Manweller or to the university. “And I wish I would have and it’s one of the reasons that I’m saying something now,” she said. 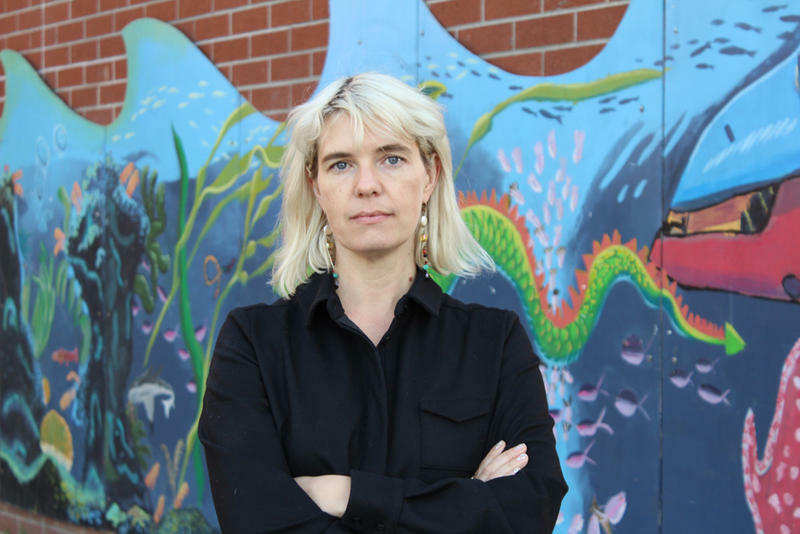 Last Friday, Fyall sent an email to the university’s provost saying she wanted to pass along her concerns about Manweller. It’s unclear whether her email precipitated any action by the university. In an interview, Manweller said he remembers having Fyall as a student, and that she seems nice when he runs into her in town. He knows her dad from local Ellensburg politics, he said. But Manweller doesn’t remember inviting her to his office, commenting on her voice or any specifics about her time as a student, he said. In 2012 and 2013, Manweller was the subject of back-to-back investigations at Central Washington University into allegations that he sexually harassed and even propositioned students as far back as 2006. None of the findings were formally substantiated, but a dean did reprimand Manweller for using poor judgment with female students. Manweller challenged that finding. Ultimately he was promoted to full professor and the university paid his attorney fees. Regarding this latest investigation, Manweller said he will defend himself as the process proceeds. He urged the public to await the results of the investigation before jumping to conclusions. The last week has clearly taken a toll on Manweller. At one point while talking about being placed on leave, he appeared to break down sobbing. He was investigated twice in 2012 and 2013 for allegations involving female students going back to 2006. Investigators found evidence to suggest Manweller had violated the university’s sexual harassment policy, but there were no formal findings against him. He was later promoted to full professor. There was a new report Monday that a former legislative staff member complained earlier this year about Manweller's behavior at the Capitol. She told The Seattle Times that a meeting with him that was meant to discuss her career ended up in a restaurant and felt more like a date. The woman declined to give her name because of concerns about her ongoing work in state government. On Sunday, the Northwest News Network, together with The News Tribune and The Olympian, published a story with Manweller’s former wife, OraLynn Reeve, who was his student in a sophomore year math class in Utah in 1998. Reeve says they kept in touch after he left the school and they began dating and got engaged when she was an 18-year-old senior. However, Reeve now says she believes the relationship was inappropriate and that Manweller took advantage of her youth and naivete. Manweller said while the relationship was unusual, that they were in love and there was nothing illegal or immoral about it. This story was reported in collaboration with Walker Orenstein of The News Tribune and The Olympian. Nicole Grant was excited when she arrived at the state Capitol in 2010 to lobby on behalf of the Certified Electrical Workers of Washington. A journeyman electrician by training, Grant would be representing her fellow union members on issues such as workplace rights and safety. 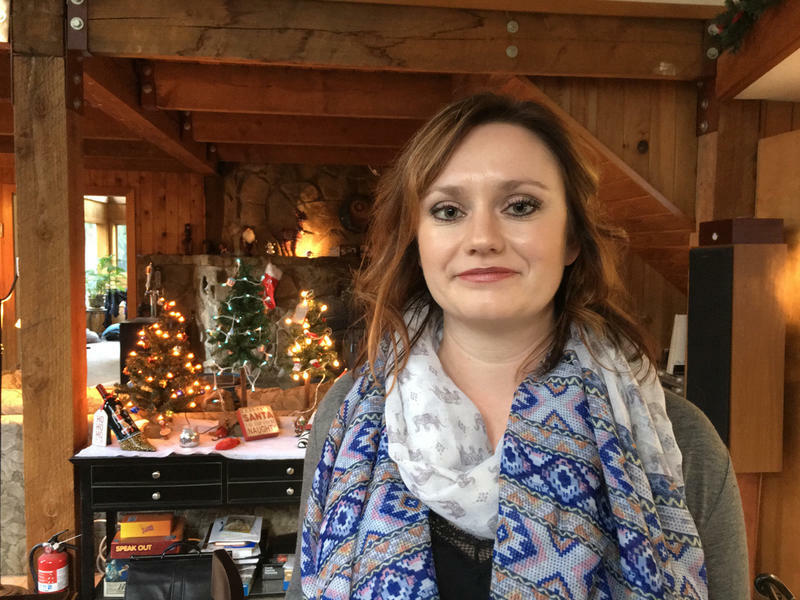 Grant quickly realized that the workplace climate in Olympia was different than anything she had experienced.